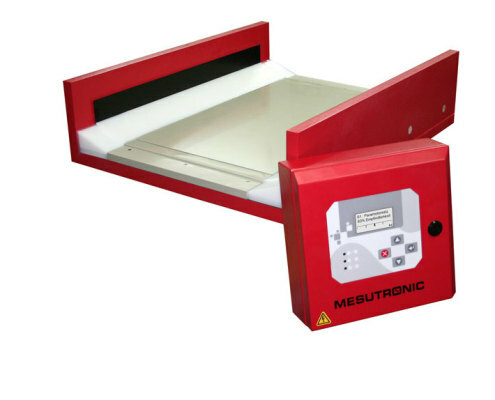 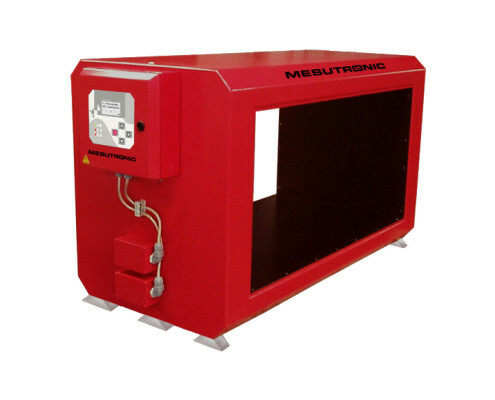 Plate metal detector to inspect non-woven fabrics or foils for quality control or machine protection. 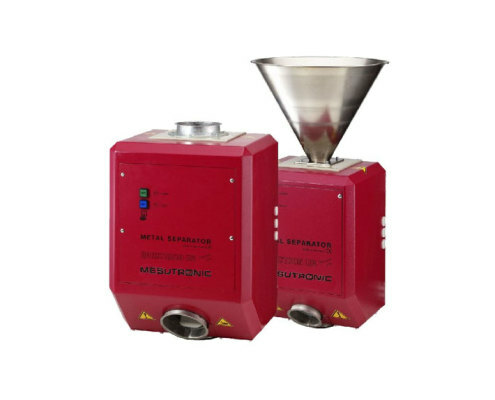 Metal separator for the installation in intermittent vacuum conveying lines for feeding of extruders or injection molding machines. 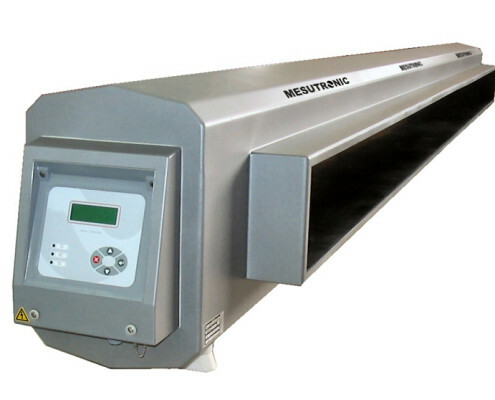 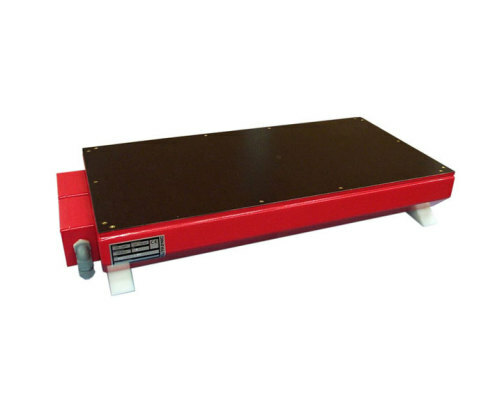 Plate metal detector for the installation under belt conveyors or vibration troughs. 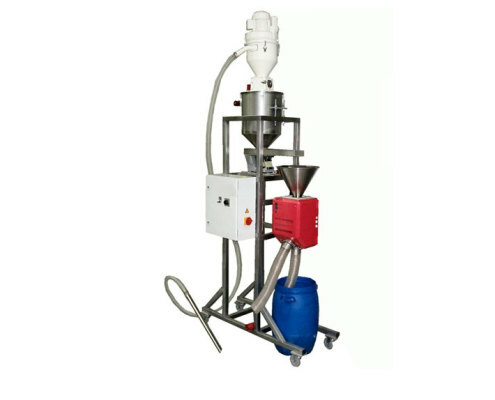 To be used with medium bulk heights for machine protection. 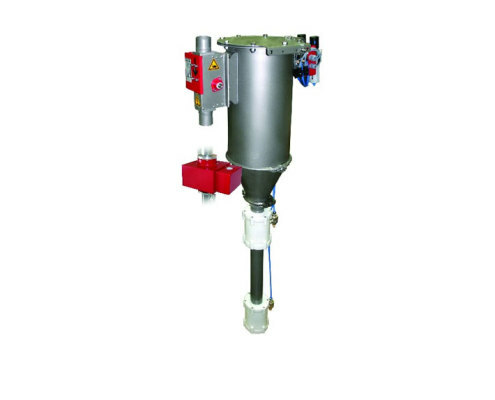 Metal separator for horizontal or vertical installation into continuous vacuum or pressure conveying lines, in the non-food sector. 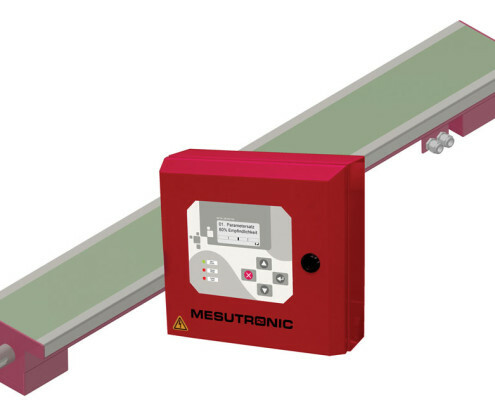 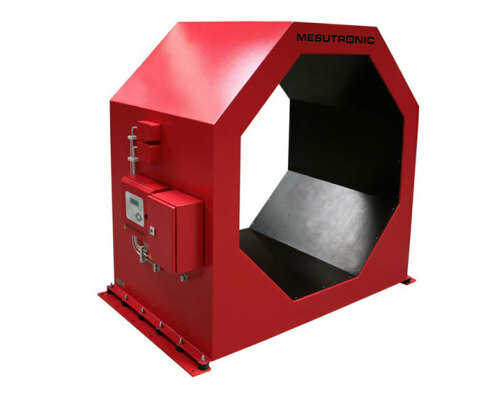 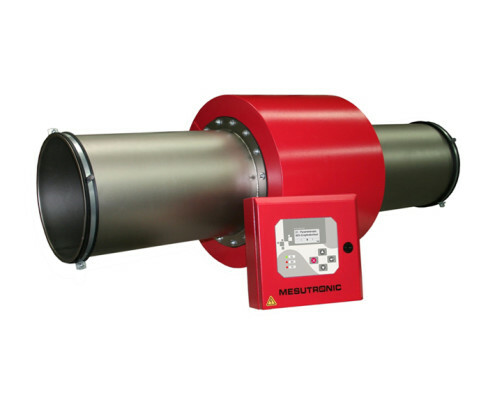 Metal detector for vibrating conveyors. 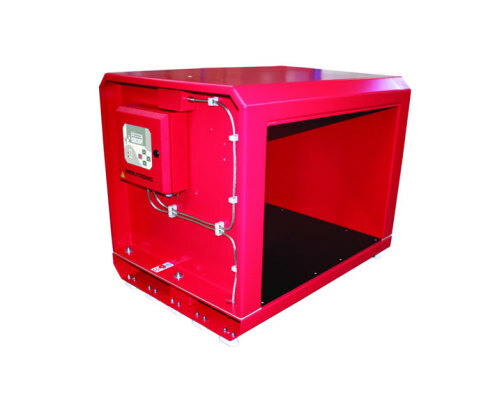 No slide plate or additional metal free area necessary - extremely easy to install. 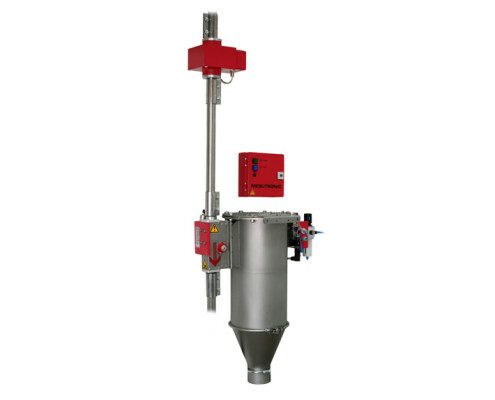 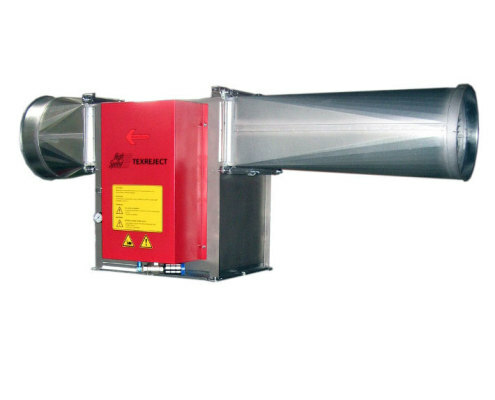 Economy metal separator in a compact design for the inspection of granules and flakes in free fall. 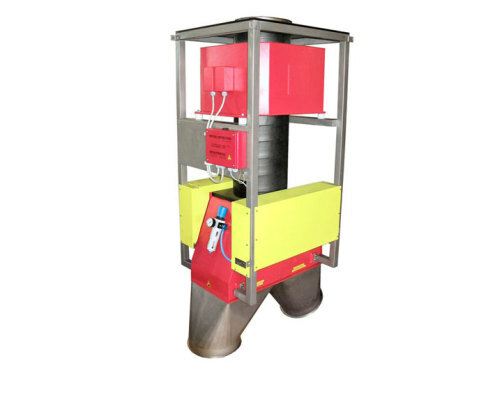 Fast reacting eject gate for the removal of metal parts. 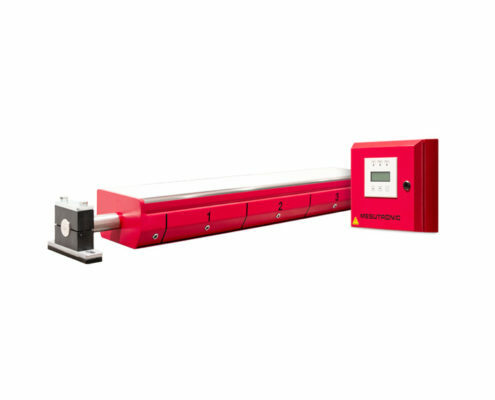 Absolute reject security with minimal material loss in the textile industry. 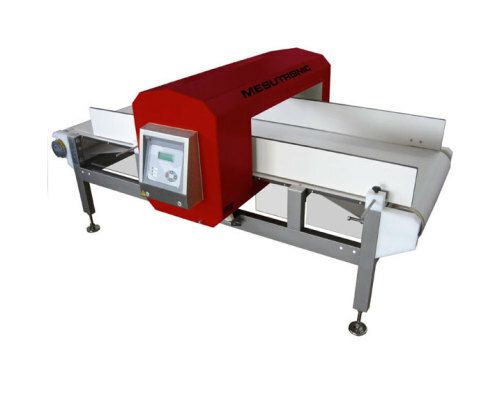 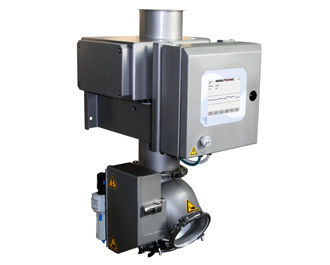 Metal separator with double flap for inspection of film flakes. 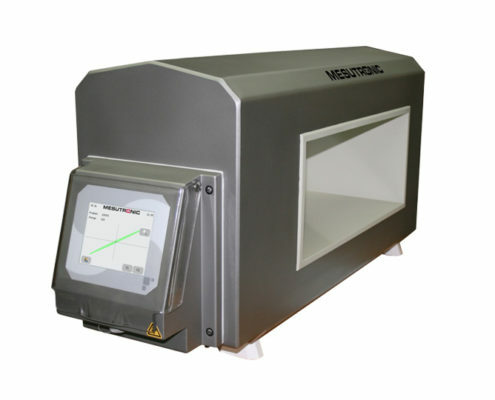 Secure rejection without interrupting production. 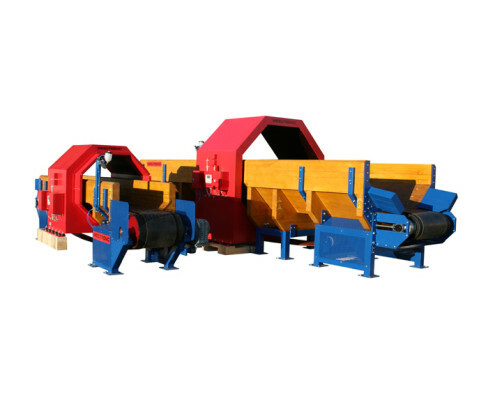 Heavy duty conveyor for the transport of logs in sawmills. 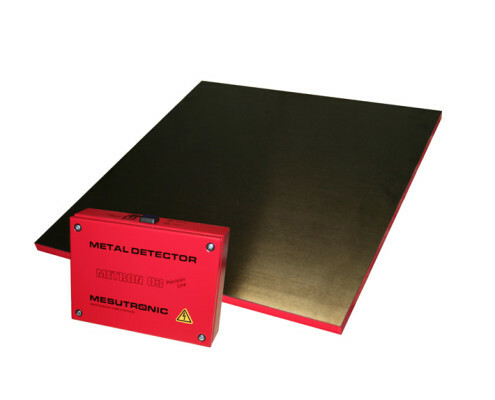 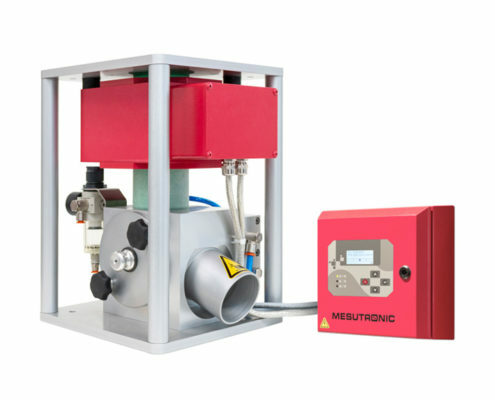 Ideal for combination with a metal detector METRON 05 CO.